The 2019 NBA Playoffs tip off Saturday with four of the eight series beginning action. The Golden State Warriors (-12.5) open defense of their NBA title against the Los Angeles Clippers in the first primetime game of the night. Other matchups include the Philadelphia 76ers (-5.5) hosting the Brooklyn Nets, the Orlando Magic making their first playoff appearance since 2012 and playing the Toronto Raptors (-8.5), and the Denver Nuggets (-5.5) returning to the playoffs for the first time since 2013 and hosting the playoff-tested San Antonio Spurs. Fans across the nation will be placing wagers on these NBA odds Saturday, and sizzling expert Mike Barner has you covered, locking in his three NBA best bets of the day. He enters on an astonishing streak, so before placing any NBA picks of your own, you need to see what he’s saying about the action. With his unmatched analysis and 24/7 dedication, Barner spots opportunities against the spread as well as on totals. Barner’s expertise has been on full display lately, as he’s 61-45-3 in his last 109 NBA picks, a 56 percent win rate that’s returned $1,109 to $100 players in a short amount of time. Now Barner is all over Saturday’s NBA Playoffs schedule, putting together a three-team NBA parlay that could return a strong 6-1 payout. 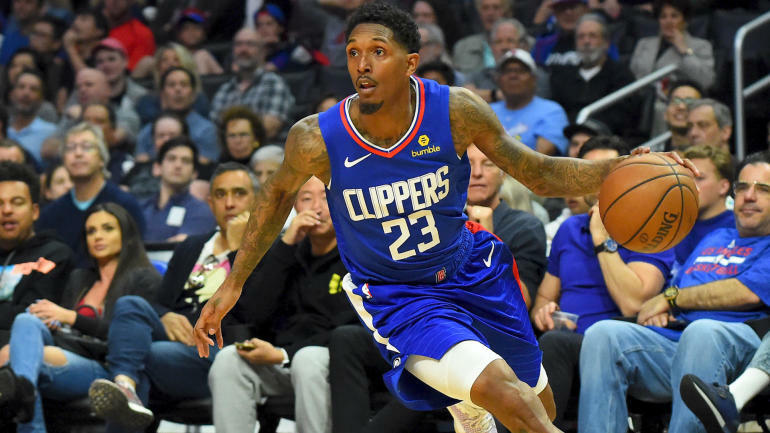 We’ll give one key part away: Barner is backing the Clippers (+12.5) on the road against the defending champion Warriors. So which Saturday NBA picks should you back for a 6-1 payout? And what eye-popping trend makes one team a must-back? Check out Saturday’s NBA schedule below, then visit SportsLine to get Saturday’s best bets for the 2019 NBA Playoffs, all from the uncanny expert who’s 61-45-3 in his last 109 NBA picks. Nets at 76ers (-5.5), 2:30 p.m.
Magic at Raptors (-8.5), 5 p.m.
Clippers at Warriors (-12.5), 8 p.m.
Spurs at Nuggets (-5.5), 10:30 p.m.